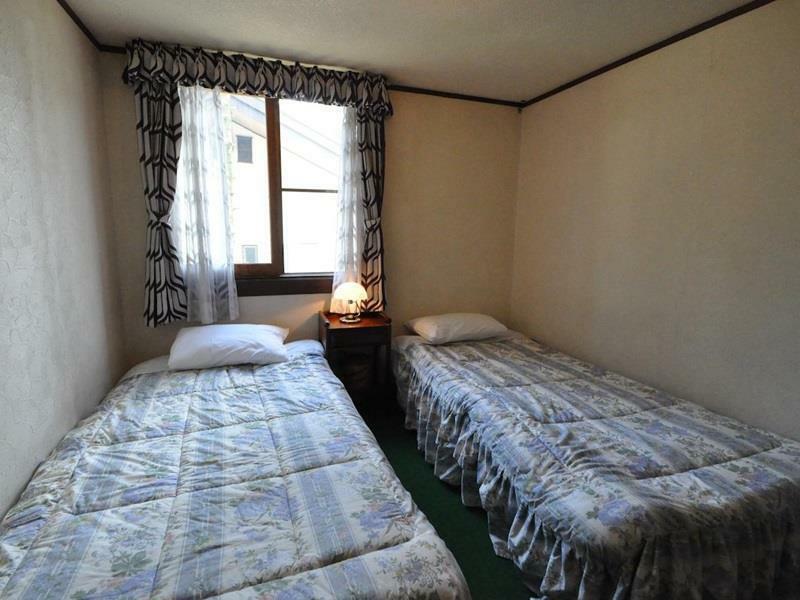 Have a question for Guest House Wind Inn Hakuba? Renovated in 2013, the Guest House Wind Inn Hakuba guarantees guests a pleasant stay whether in Nagano for business or pleasure. From here, guests can enjoy easy access to all that the lively city has to offer. With its convenient location, the hotel offers easy access to the city's must-see destinations. 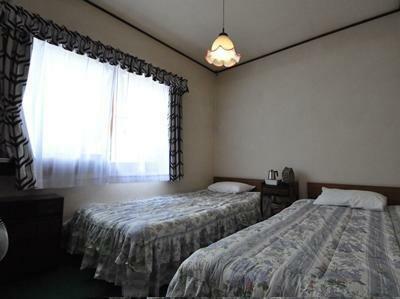 Guest House Wind Inn Hakuba offers impeccable service and all the essential amenities to invigorate travelers. The hotel provides Wi-Fi in public areas, car park, family room, shared lounge/TV area, shared kitchen to ensure our guests the greatest comfort. 8 rooms spread over 2 floors provide a warm and pleasant home away from home. Modern comforts such as non smoking rooms, air conditioning, heating, toiletries, shower can be found in selected rooms. Whether you're a fitness enthusiast or are just looking for a way to unwind after a hard day, you will be entertained by top-class recreational facilities such as skiing, fishing, garden. 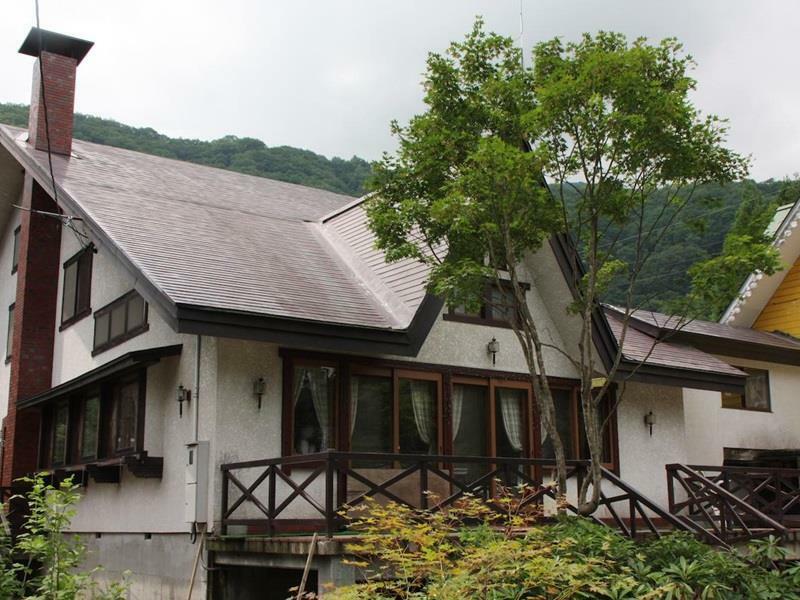 Enjoy unparalleled services and a truly prestigious address at the Guest House Wind Inn Hakuba.